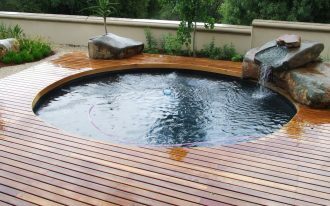 It must be more enjoyable to swim in indoor pool than the outdoor pool as it provides a full relaxation and privacy without worrying about the bad weathers or other unexpected conditions possibly disturbing our hobby. 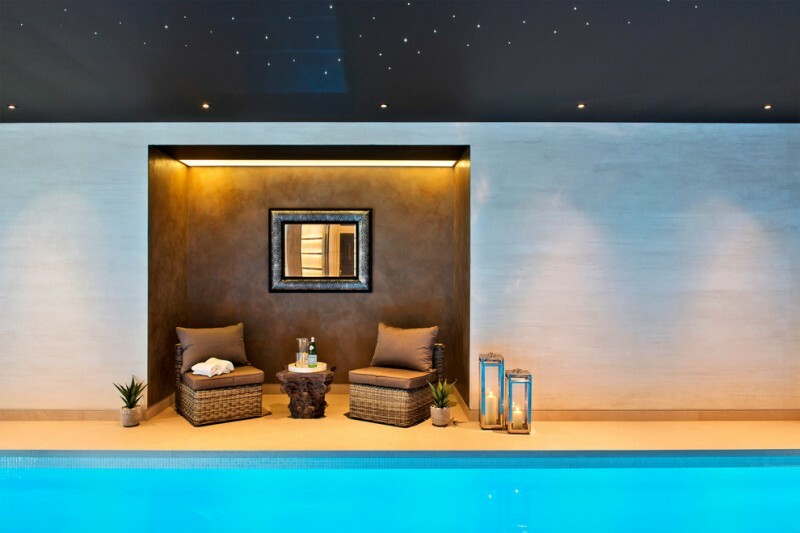 Modern indoor pool now becomes the most favorite option due to its stylish, minimalist, and simple design. It also exactly meets the most current trend of architecture & home design. 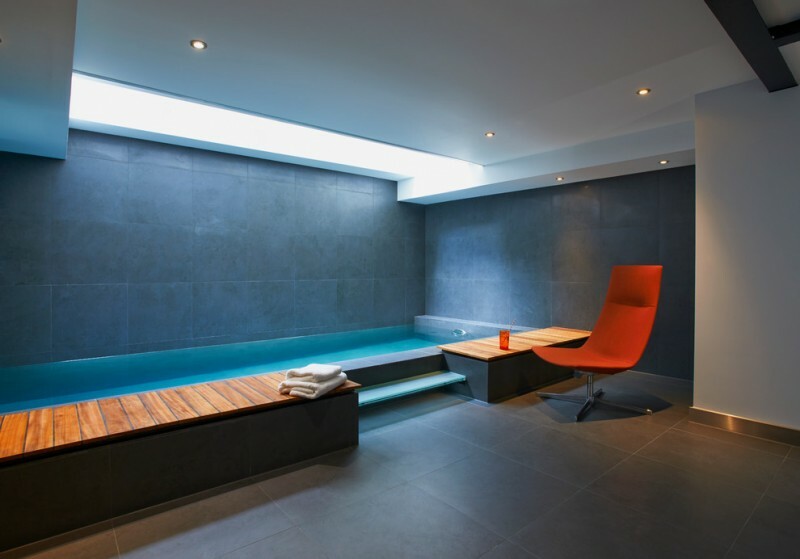 If you are looking for more references of modern indoor pool for your home, this is the right choice. 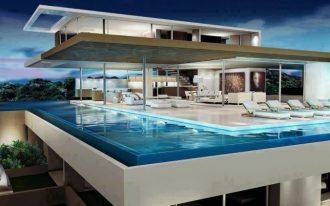 Through this site, I would like to share a few ideas of modern indoor pool probably can inspire you. Let’s check them and start to scroll down your cursor to find out the best one. 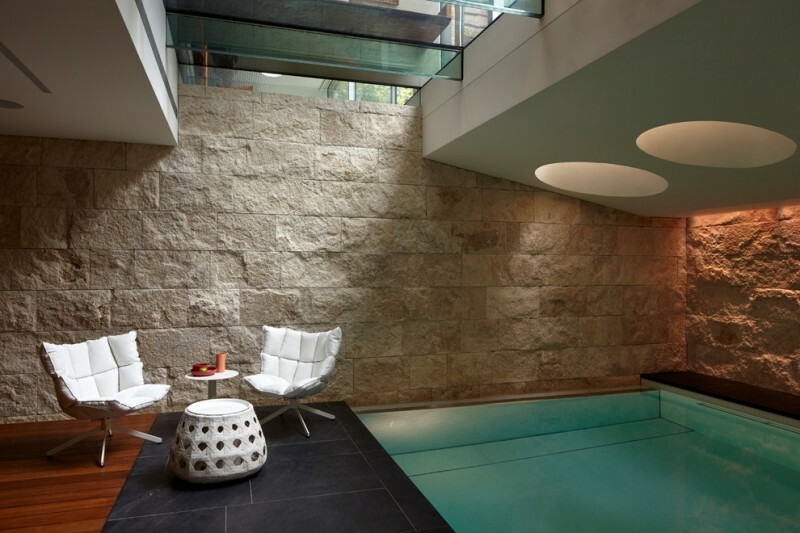 Luxurious and modern indoor swimming pool highlighted with hard-textured stone walls. Attractively, the ceilings are supported with conic skylight inspired from one of best buildings in Turkey. The skylight, of course, provides amounts of natural light, so the space will naturally be brighter. At night, the color of light will change by colored light fixture, so the space always be changing in tone and produce relaxing spot for swimming or doing yoga. What a perfect frame! 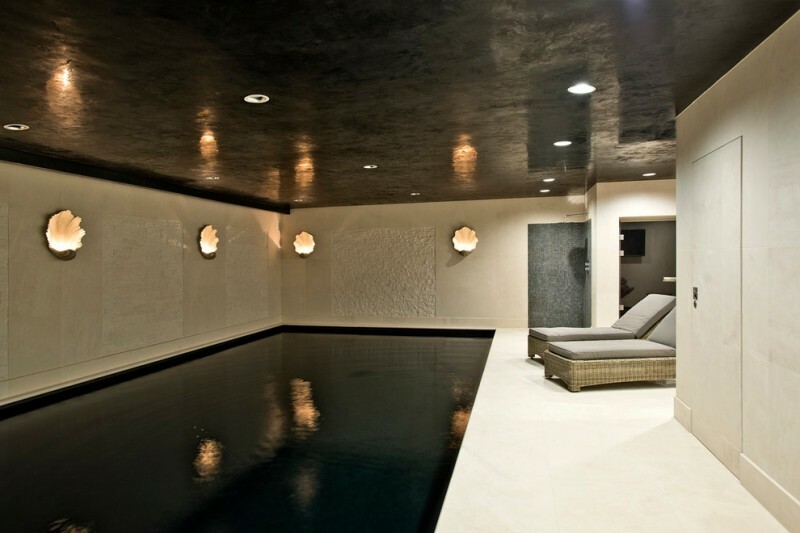 Here, we find a clean lined and simple indoor swimming pool completed with a centered seating corner. I can say this seating corner is intentionally set as a centerpiece of room in which it can directly attract anyone to come and sit on. 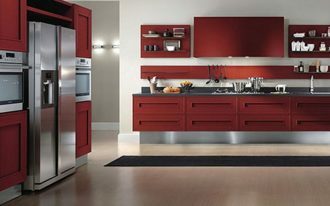 And the color shade and lighting are perfect, emphasizing dark but warm by its light effect. Superb and grand. 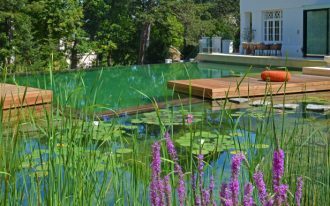 The pool is designed in large size and equipped with concrete steps and pathway to provide easiest access in this artificial pond. 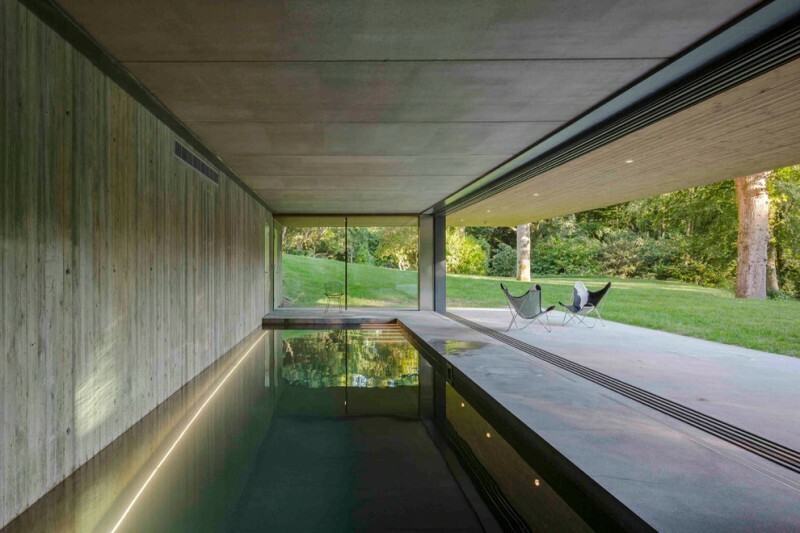 Along end of ceilings, we’ve discovered a skylight accented with metal bars, producing beautifully lined shadows reflected on stone walls and calming surface of pool water. Artistic! 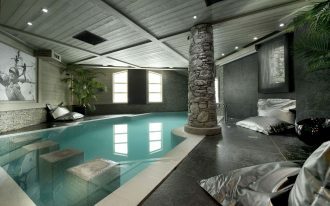 This indoor pool is located in lower ground integrated with spa lounge. The space is designed for private uses. Physically, the room includes a medium-sized pool facilitated with a pair of wood benches and a lounge chair for relaxing. The interior is dominated by calming dark shade but highlighted by a large skylight and some recessed lamps for light necessity. I love the shadow reflected on water surface. It’s dark but the light’s shadows give the unique accents on water. White floor and wall obviously contrast with the ceiling, but the flames of light fixtures bring a romance that warm up the entire space. 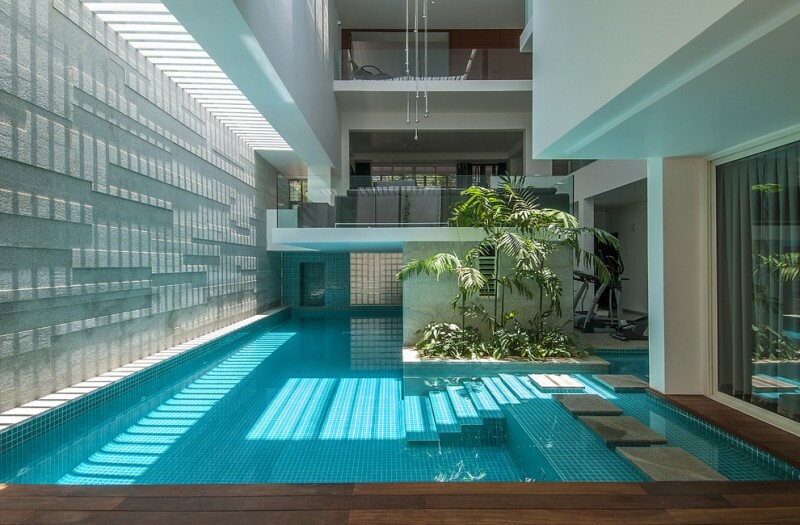 This indoor swimming pool looks like a flat pond with the clean lines. The floors add the obvious boundaries between the water area and hardscape area, creating an opposite base in room. The large glass windows provide huge access for enjoying the outside. And a tiny Jacuzzi here, of course, will be the only one spot that offers the most relaxing massage therapy of warm water. Gorgeous indoor pool. I’m so interesting in interior finishing. The wall and floor are finished in different material: concrete and concrete-toned wood planks. At glance, they have the same shade, but different texture. 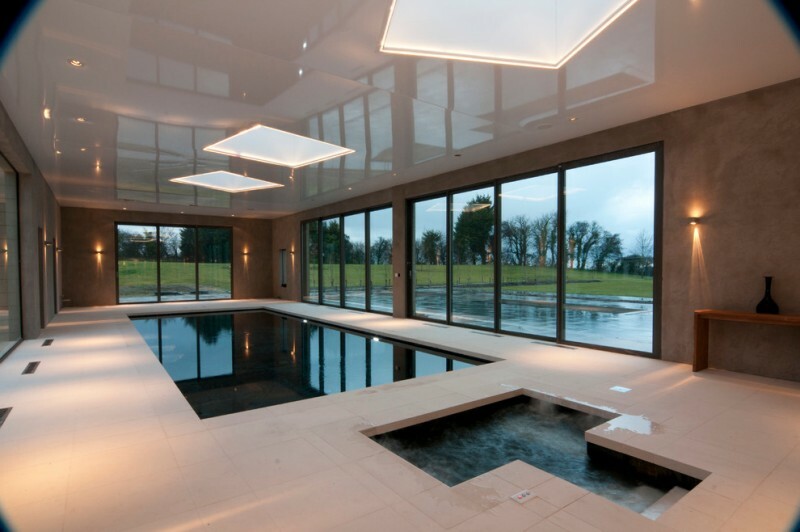 Clear glass panels fully cover the whole walls except the wall behind the pool. Simple but elegant, right? 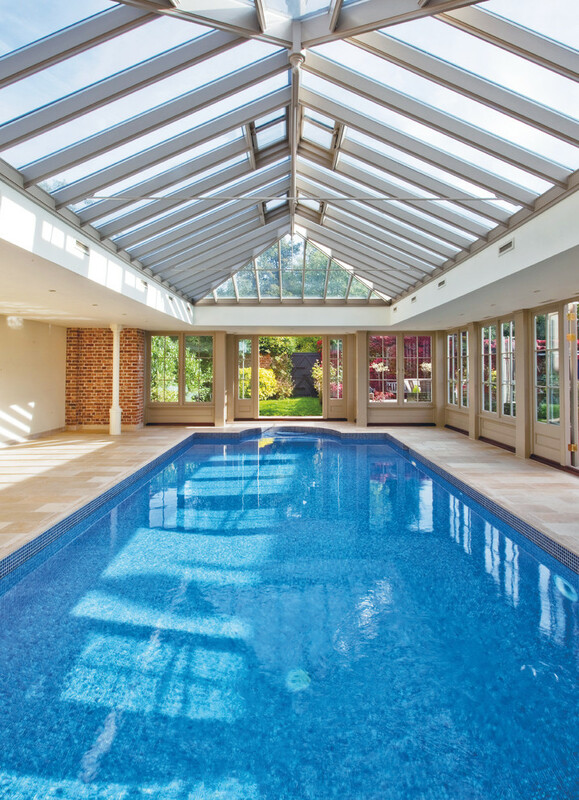 An indoor swimming pool with exposed wood structures and skylights. With full brightness, this swim area can be best alternative for sunbathing while swimming. The ceiling allows the sunlight passes through the pool massively. I also imagine that I can do stargazing here when the night comes. Clean look and minimalist. I really love the entire interior and pool. 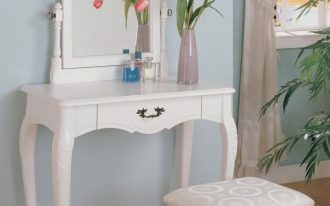 They reflect the modern style in which the simplicity and function are the basic values. 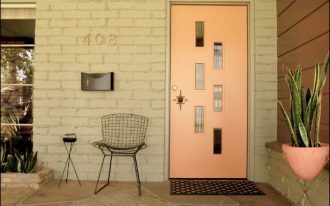 The schemes are also lovely, performing soft and dark tones obviously. The ceilings feel lower and the windows are removable. 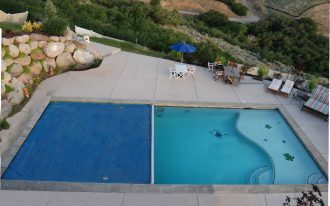 The pool’s enclosure can be closed off when the heat attacks over the pool and opened during summer. Nice idea.